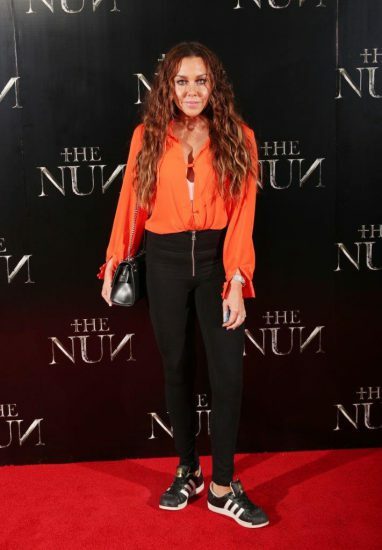 Warner Bros. Pictures and New Line Cinema chilled celebs and horror fans to the bone at two terrifying screening experiences of THE NUN, the new – and darkest – chapter in the Conjuring Universe. 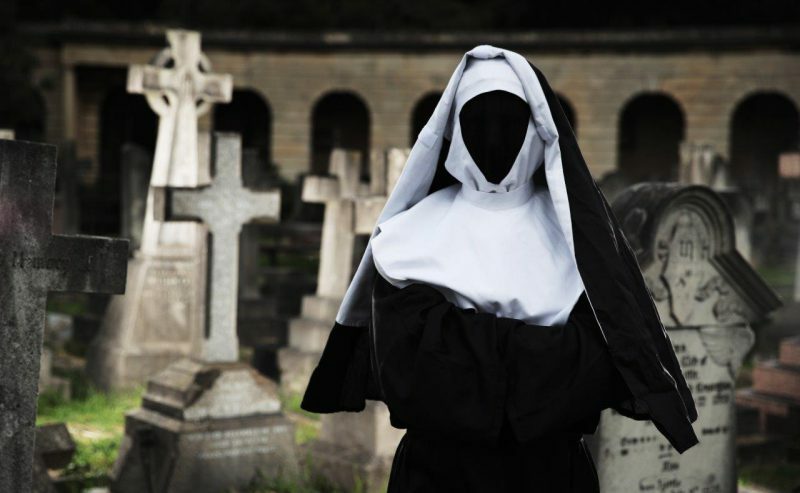 The immersive VIP event saw four demonic faceless Nuns unleashed on guests through immersive theatre, directional sound, lighting and smoke effects at the breathtaking setting of Brompton Cemetery in Kensington. 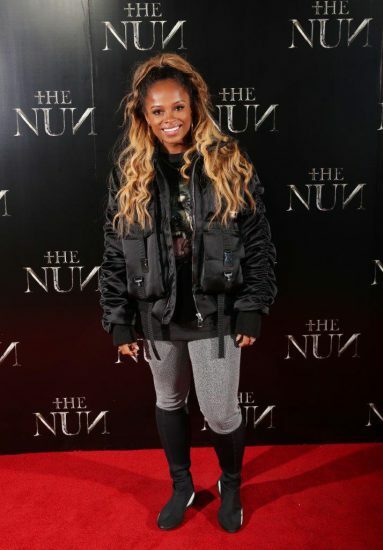 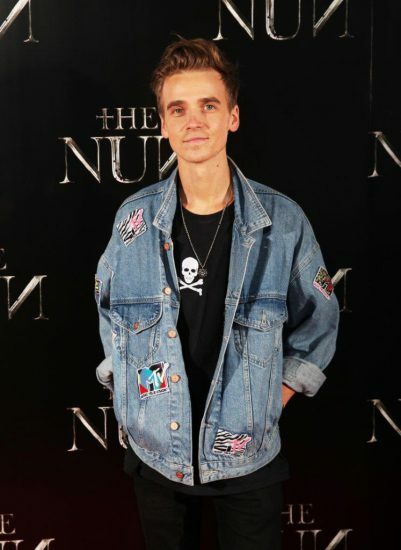 Celebrities in attendance of this terrifying night included Love Island 2018 contestant Hayley Hughes, DJ and presenter Reggie Yates, Liberty X singer Michelle Heaton, Welsh beauty Imogen Thomas, singer Fleur East, Love Island 2017 contestant Marcel Sommerville and YouTuber Joe Sugg. 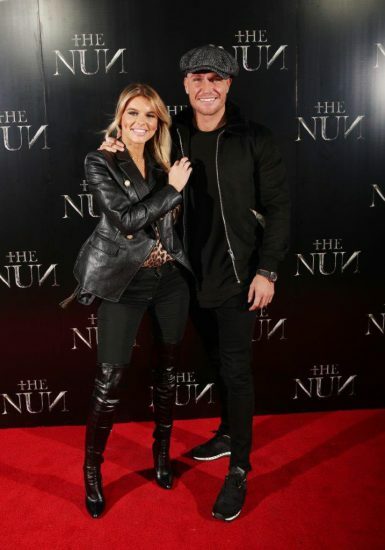 The special ‘screamings’, staged by Premier, follow last year’s experiences for Annabelle Creation and IT, feeding media and horror fans’ hunger for a new level of terror based on their favourite horror franchies, with immersive events like this more popular than ever.